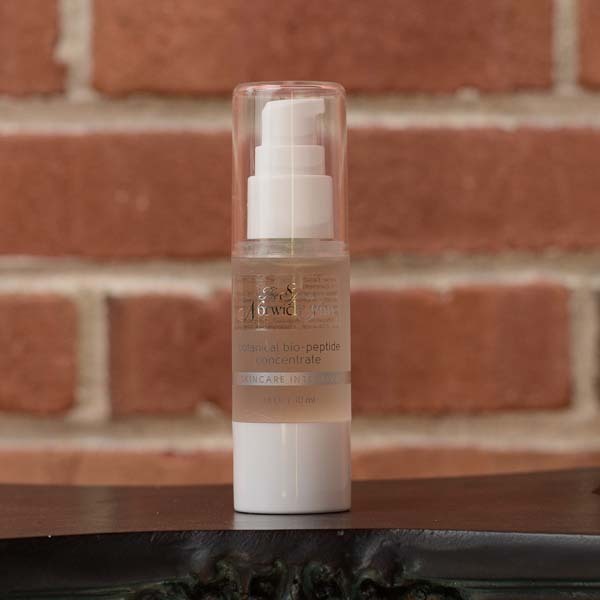 Concentrate of collagen building ingredients shown to reduce surface wrinkles with out irritation. Follow with appropriate moisturizer for maximum results. 1 oz. 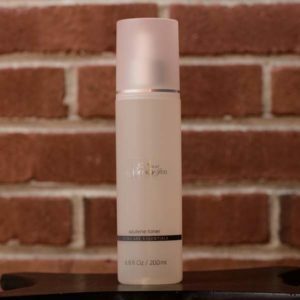 A lightweight cleanser for sensitive skin. Contains vitamins A, D, and E along with soothing extracts. Made to gently wash away make-up and debris. 6 fl. oz. A unique blend of fruit extracts and enzymes to gently exfoliate. 2 fl. oz. 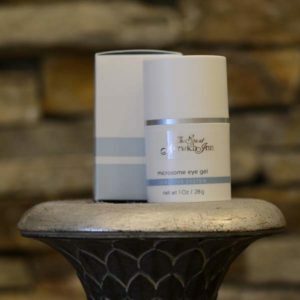 Provides moisture with vitamins E, A, and D while protecting the eye tissue. Chamomile and cornflower help to reduce the appearance of puffiness. 1 fl. oz. 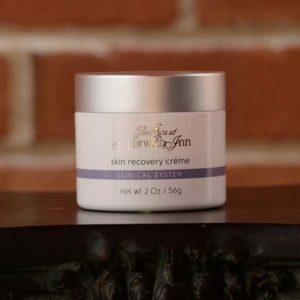 This lightweight, hydrating cream is formulated to restore balance and moisture to stressed skin. 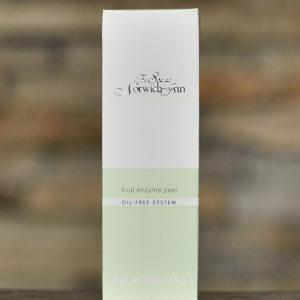 Hypericum and linden extract help to normalize blotchy, irritated and overly sensitive skin. 2 oz.